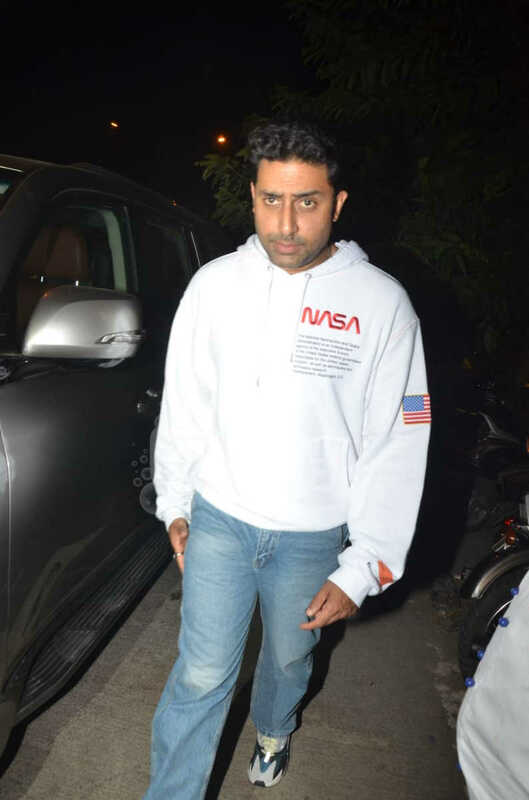 Abhishek Bachchan went out for a quiet family dinner on his birthday with family at a popular restaurant in Mumbai. 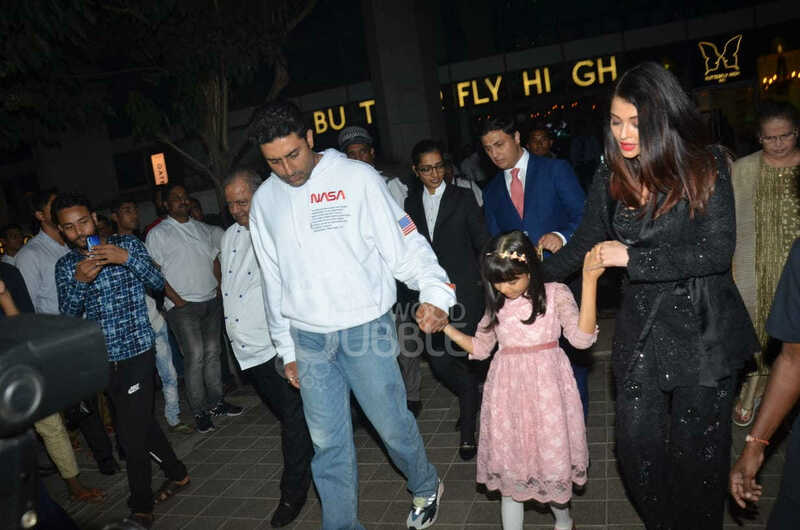 The birthday boy was caught on camera heading out of the restaurant, with wife Aishwarya Rai Bachchan and daughter Aaradhya. He was joined by his father Amitabh Bachchan and sister Shweta Bachchan Nanda. The family was spotted leaving the popular restaurant after dinner. 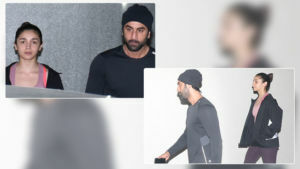 The 'Manmarziyaan' actor was seen in a white sweatshirt, while Aishwarya looked stunning in a glittering black dress and daughter Aaradhya (in a pink dress) looked pretty as a peach. The caring father held his daughter's hand as they made their way to their car. 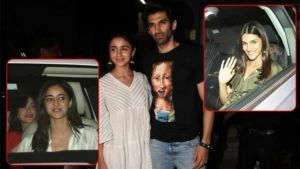 Shweta Bachchan-Nanda and Amitabh Bachchan depart after celebrating Abhishek Bachchan's birthday. Aishwarya waves at the paparazzi as the family leave for home.